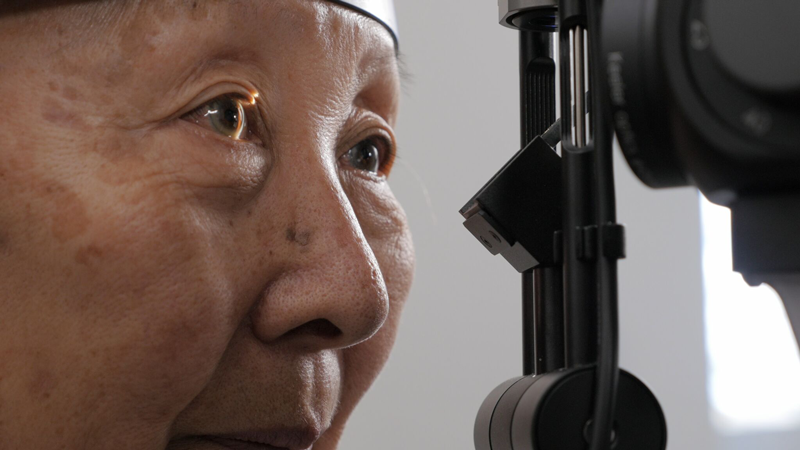 General Ophthalmology provides a comprehensive assessment of all aspects of the eye and visual concerns across a broad spectrum, including cataract, glaucoma, diabetic retinopathy, age-related macular degeneration and periocular/intraocular lesions. Urgent assessment of eye traumas is also a vital part of this service, ranging from ocular foreign bodies to intraocular haemorrhage, traumatic cataract, penetrating eye injuries and orbital fractures. Ocular infections, such as periocular/orbital cellulitis and dacryocystitis (infection of the tear sac), are also urgently managed. Surgical treatment of general eye conditions, such as cataract, is provided by a general ophthalmologist; more specific surgical interventions are provided by the respective sub-specialty ophthalmic surgeons.